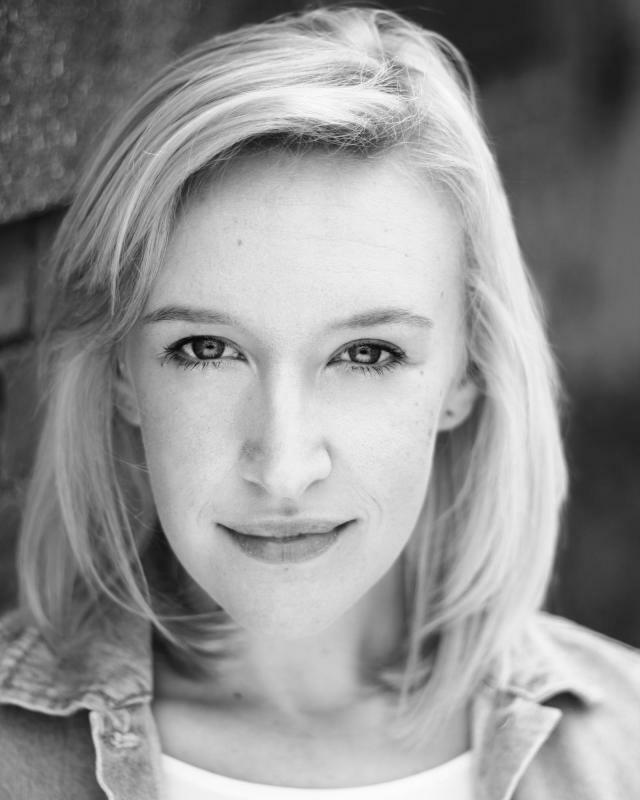 A versatile vocalist and actress, trained at Mountview Academy of Theatre Arts. Trained in classical singing prior to starting Mountview. Also an experienced pianist and vocal coach.